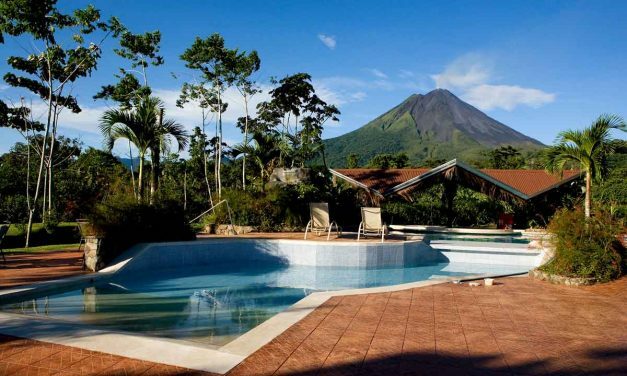 At only about 20,000 square miles, Costa Rica is a country that is packed with a vast variety of climates and landscapes, and the country remains a big ecotourism destination, as well as a goal for those seeking nothing but resort pampering or those seeking off-the-charts adventure. Beaches? Check. Volcanoes? Check. Biodiversity? Absolutely. 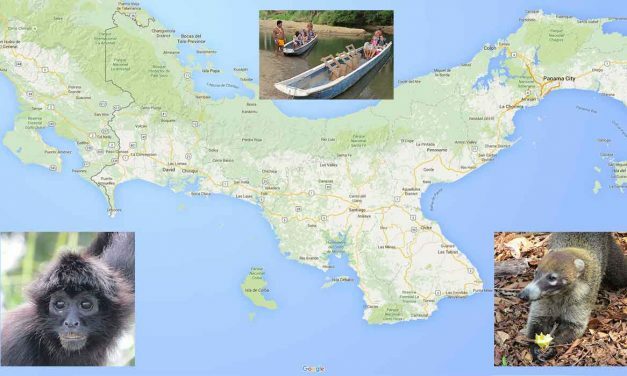 Think of travel to Panama, and if you are like most, visiting the great big Panama Canal comes to mind. Take a minute, though to give Panama a closer look. 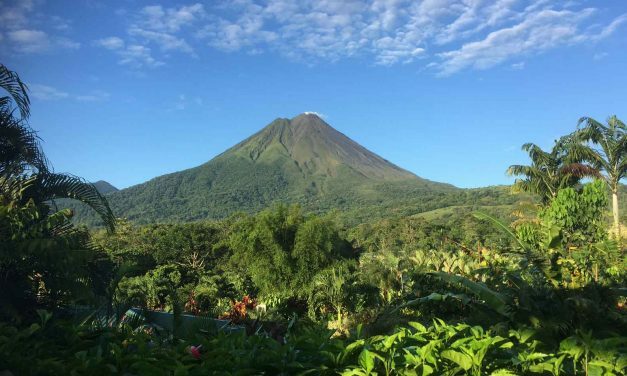 Aside from the Panama Canal, the country boasts equal parts lush rainforest, exotic wildlife and pristine ocean beaches — without the Costa Rica crowds. And it is an ideal destination for traveling families.